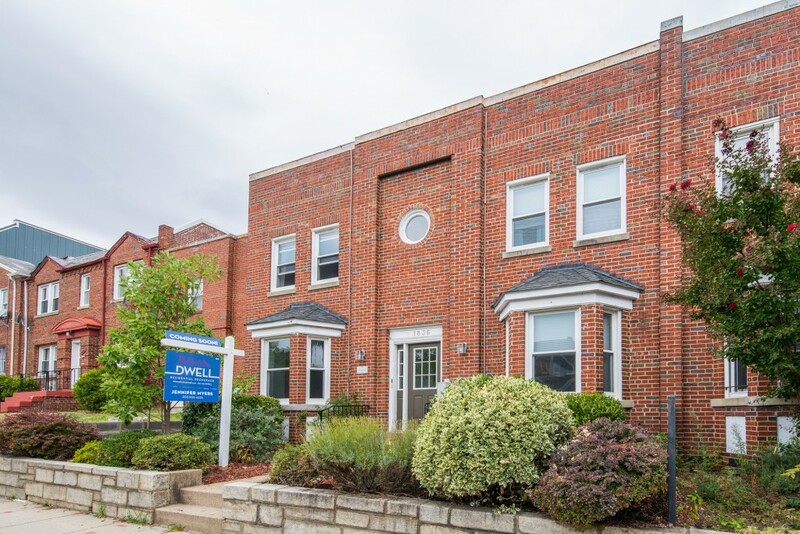 Just 1/2 block from the Stadium Armory Metro and 1 stop away from a Harris Teeter this two bedroom one bathroom condo is cozy, well located, and even has its own outdoor space! 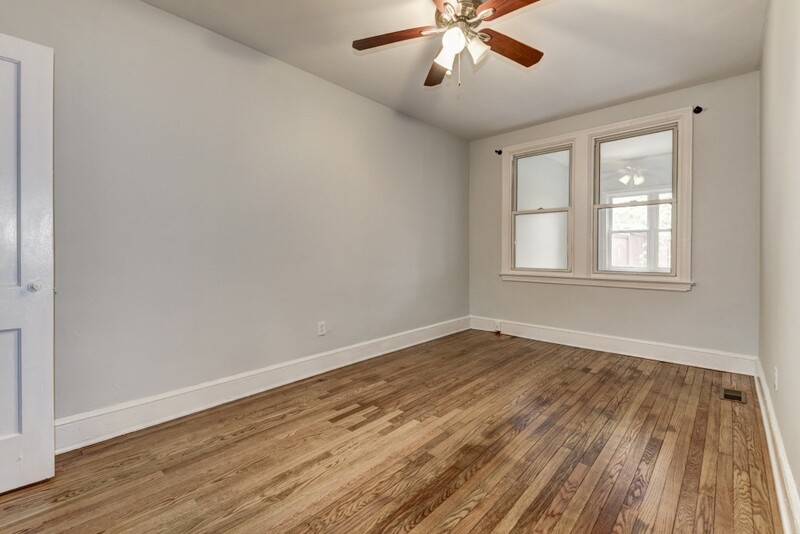 The living room is spacious, open to the kitchen and has beautiful hardwood floors. 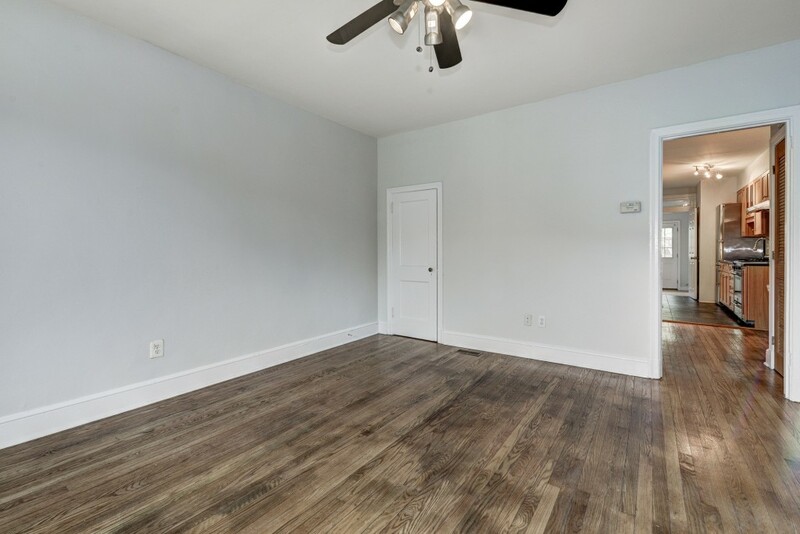 It even has a coat closet, giving you plenty of storage! 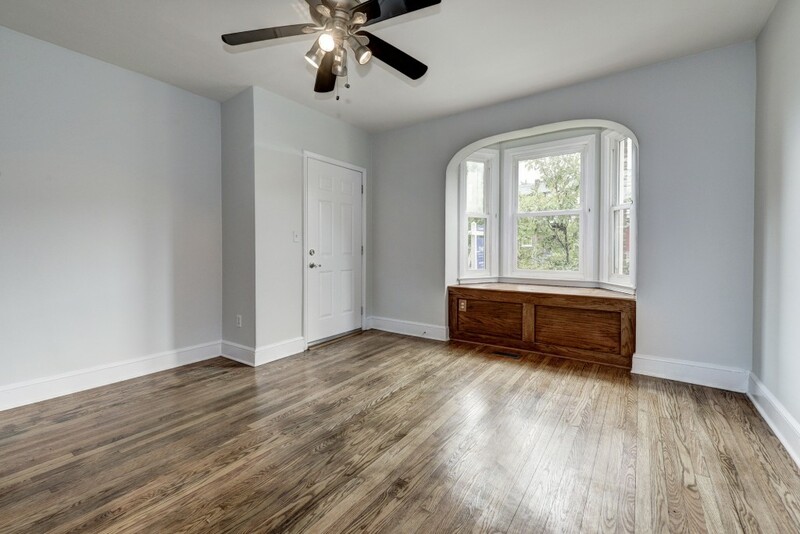 The living room also has a large window complete with a window seat. The window floods the room with plenty of natural light and the seat has storage underneath, giving you the perfect space for a reading nook. 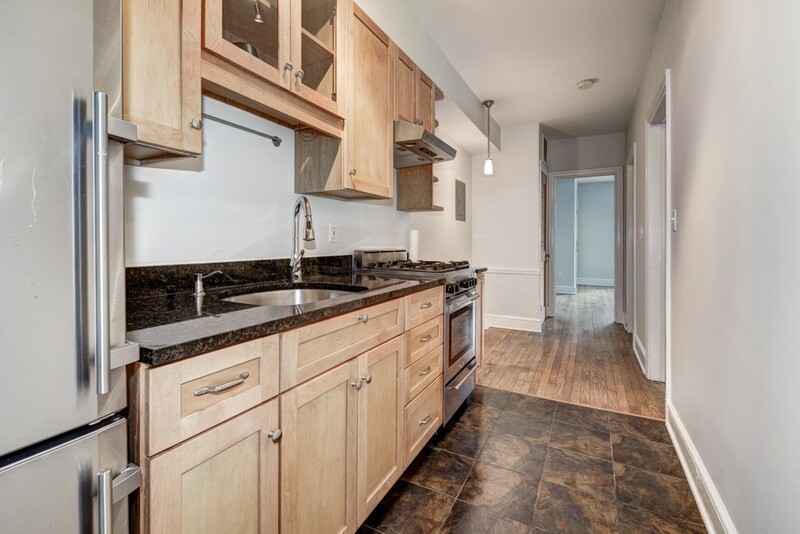 The kitchen contains high end stainless steel appliances and even has an attached breakfast nook. It has plenty of cabinet storage and even a built in spice rack! 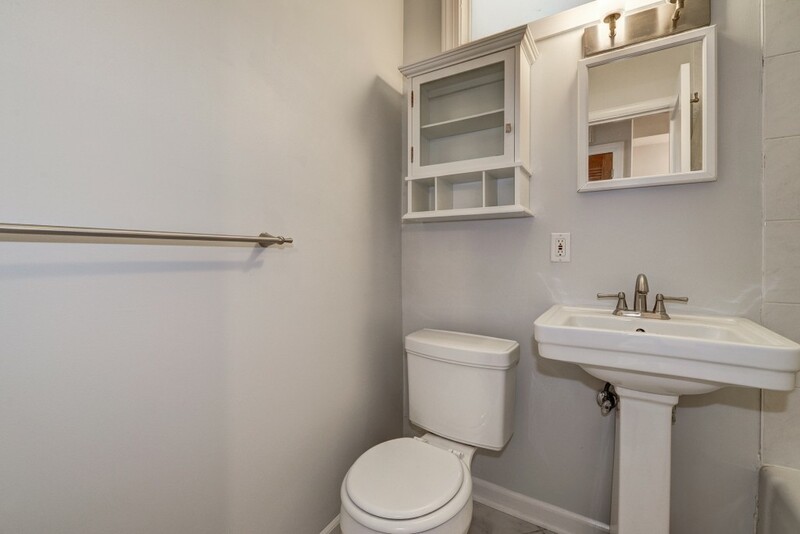 The bathroom is easily accessible from the kitchen and living room and is also right next door to one of the bedrooms. It has a simple and clean design that is easily customizable. 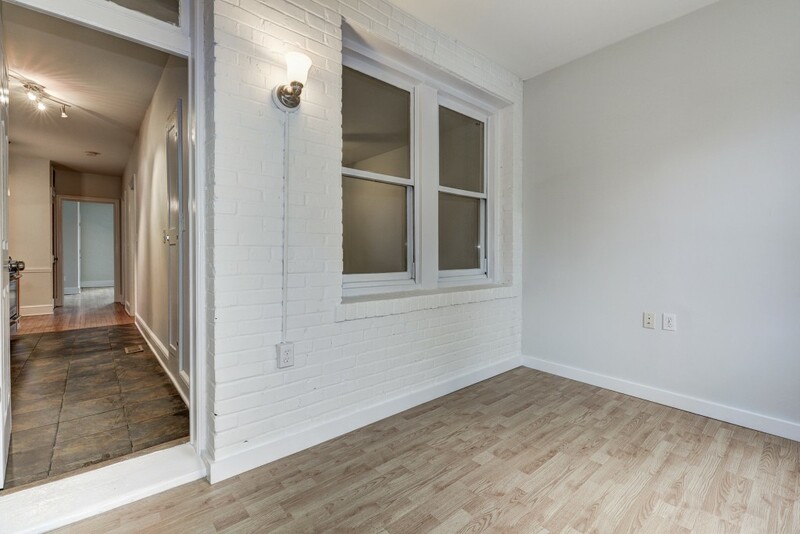 The second bedroom is big enough for a queen bed and has a beautiful wall of exposed brick. 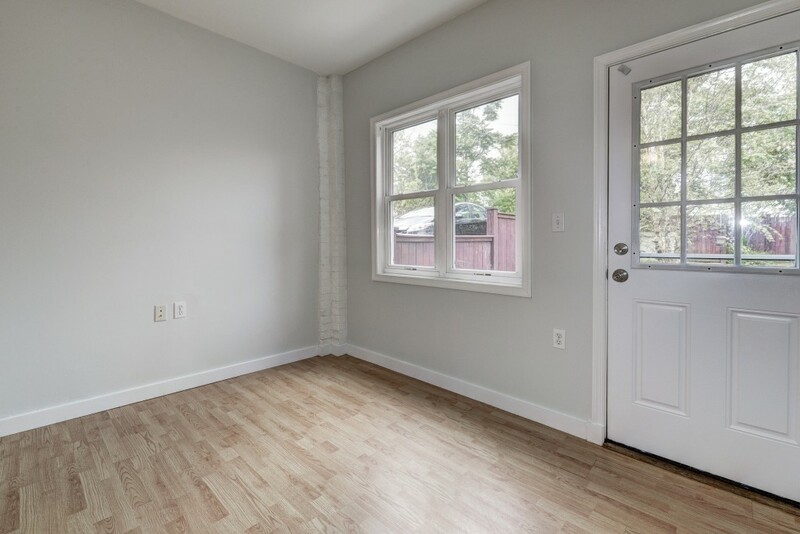 It has lots of natural light, it’s own closet and even an exit to the backyard. 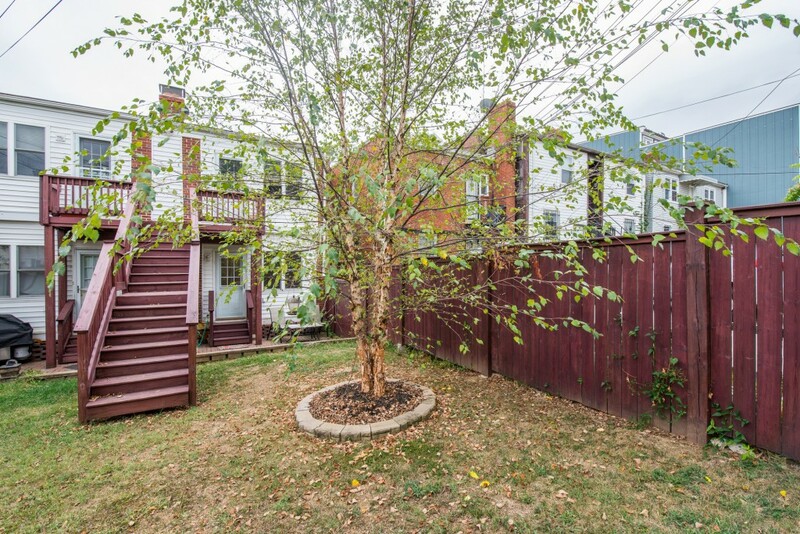 The backyard has lots of space and a seating area next to the backdoor. It’s a great place to entertain or just relax and enjoy the outdoors! 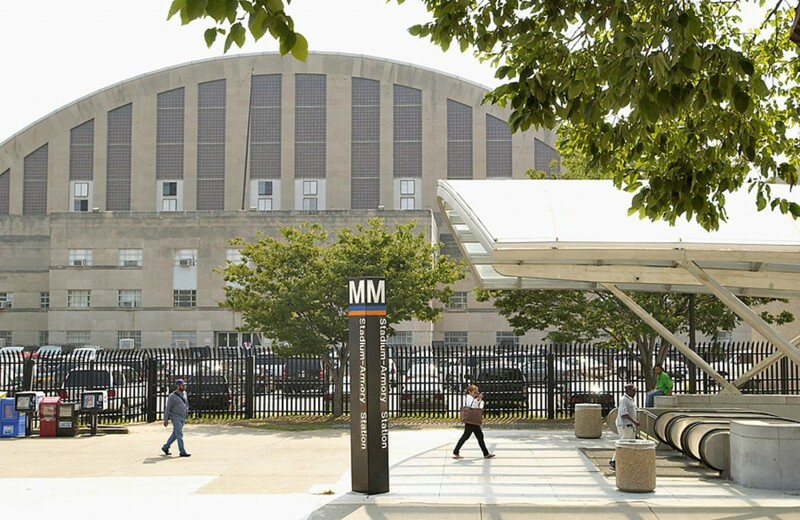 Just 1/2 block from the Stadium-Armory metro station this awesome condo has easy access to both the orange and blue lines.